Stewart Avenue Methodist would like to announce two upcoming concerts featuring Christmas music! Both of these are free, in the main Sanctuary and open to the public. The first is Sunday, December 12th at 11am. The Stewart Avenue Methodist Choir will perform a Christmas Contada. The second is Sunday, December 19th at 3pm. This concert features the McEachern United Methodist Choir and Adair Park’s own Brad Jent from Elbert Street on organ. 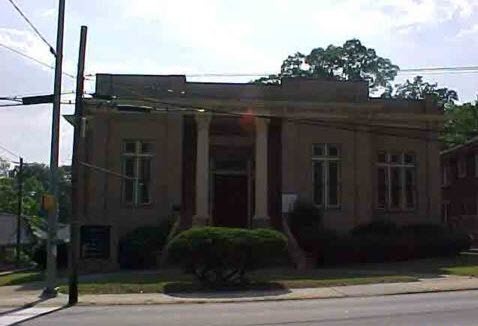 The Stewart Avenue Methodist Church is located at 867 Metropolitan Parkway, at the corner of Lillian Avenue. Salvation Army/Kroc Center December Events for Kids! There are several events for the young’uns of Adair Park at the Ray and Joan Kroc Corps Community Center this December! The Kroc Center is located just across Metropolitan Parkway from Adair Park at 967 Dewey Street. This camp is a great opportunity to plow through winter themed arts, educational and recreational activities to warm up those cool winter days. Registration is open now. Fees are $10 to register per child, and $25 per week or $50 for 3 weeks per child. The camp hours are 9am-4pm. On December 9th, from 5:30pm-6:30pm, the Kroc Center along with the Family Literacy Program host this event complete with puppets, poetry, stories and a ceramic art display. Admission is free, but contact the Kroc Center to reserve a seat. The Youth Ensemble of Atlanta presents this annual holiday production. This is a fun holiday show fantastic for children ages 3 to 10. Running from December 1st through the 11th daily at 10am with a matinee on Saturday at 2pm. Cost is $10 per ticket. If you are a paid member for 2010 you may vote. You can also pay dues for 2011. Last, but certainly not least, we are having a milk and cookies social! 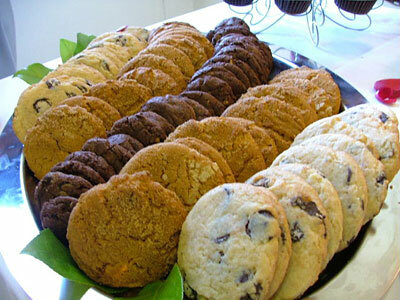 Residents are encouraged to bring other neighbors to enjoy a cookie or two from Sugar Bonen, a local gourmet baker. Come join your neighbors at our last meeting and have some holiday fun! Ping Pong Challenge at the Kroc Center! Think you have what it takes to win a few ping pong games? 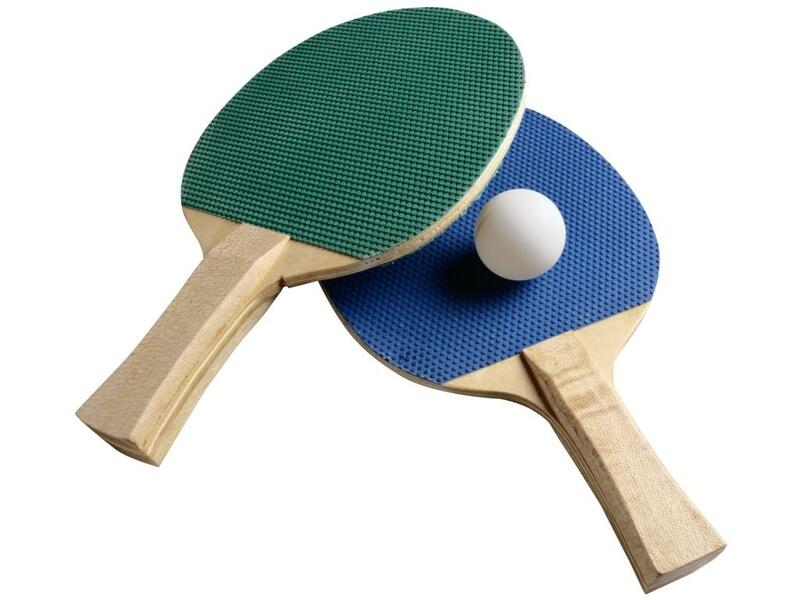 The Ray and Joan Kroc Corps Community Center, just across Metropolitan from Adair Park at 967 Dewey Street, is hosting weekly ping pong tournaments. The games are on Tuesdays from November 16th and run until December 7th, from 6-8pm. The cost is $5 to members of the Kroc Center, $10 to non-members. For more information, call 404-638-7138. Must be 13 years of age to compete, 18 and under must have a waiver signed by legal guardian. Come join the fun! Adair Park resident Charlie Smith of Catherine Street has his show closing for “Inspire! Incite! 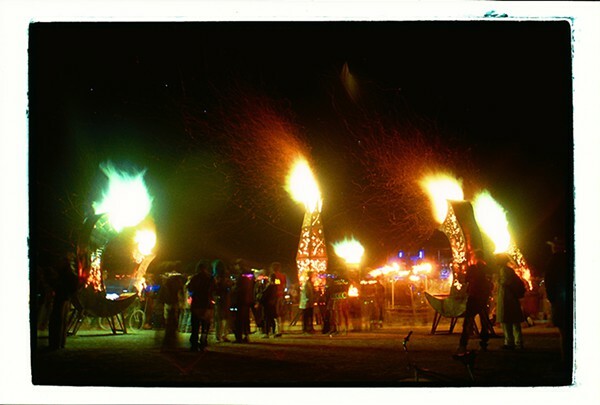 Ignite!” tonight at the Eyedrum Gallery at 290 MLK Drive. Charlie has been a fixture in the Atlanta art scene for years and his work has been seen in many places including along the Beltline trail. Come see the Art of Such N Such, the Hot Toddies Flaming Cabaret and other artists as they close down this awesome exhibit. 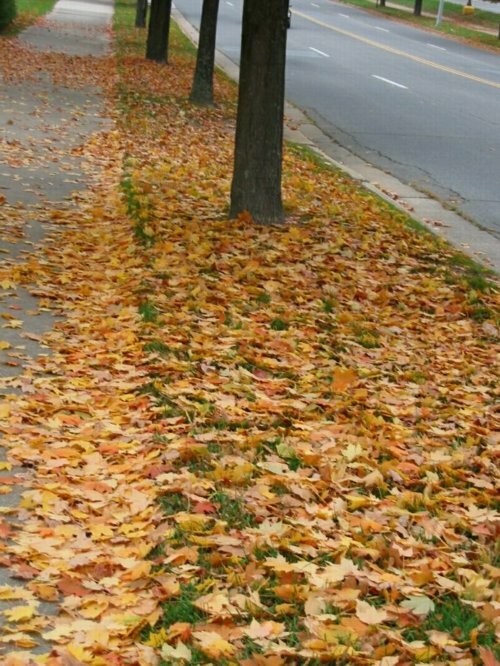 It’s that time again! 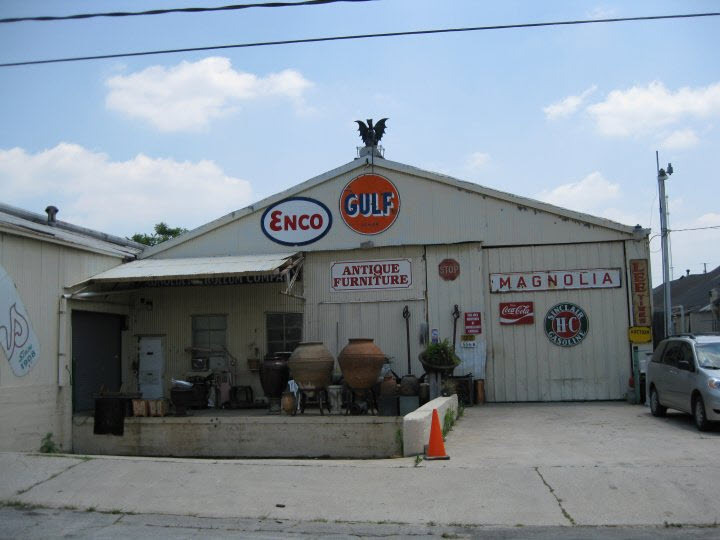 If you are in the need for some furniture, knick-knacks or other types of antiques, check out the auction held the 2nd Friday of every month at 556 Tift Street. This month’s auction is this Friday at 7pm. Food and drinks are provided, 13% buyer’s premium, APD officer on duty for parking and security, and lots of great items up for auction! Auction website is here. The Beltline Team is putting on their next Committed to Communities Southwest Atlanta open house event on November 13th. If you missed the last one, many homes in Adair Park was featured and it resulted in a sale and new neighbor on Pearce Street! This event will begin at 9am at 1534 Beatie Avenue in Capitol View just up the road from Perkerson Park. There will be over a dozen homes open until 12pm, then everyone will convene in Perkerson Park near the intersection of Beatie Avenue and Decker Avenue for a neighborhood BBQ and picnic. For more information about this event as well as a list of homes for sale in Adair Park, Capitol View, Capitol View Manor, Pittsburgh and Sylvan Hills, visit http://www.committedtocommunities.com. We hope to see you there supporting the various Southwest Atlanta communities and meeting our surrounding neighbors! 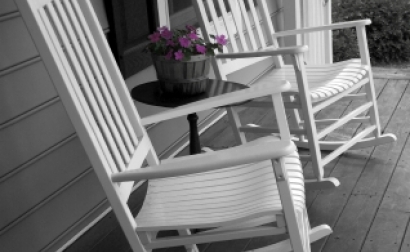 November’s Adair Park front porch meet-n-greet is scheduled for Tuesday, November 9th, and will last from 6pm-7:30pm. Hosting this month are Kennon and Nicole Taylor at 888 Tift Street. Last month we had about 40 neighbors and their children come to 672 Catherine Street to meet each other, chat and enjoy an after work drink. 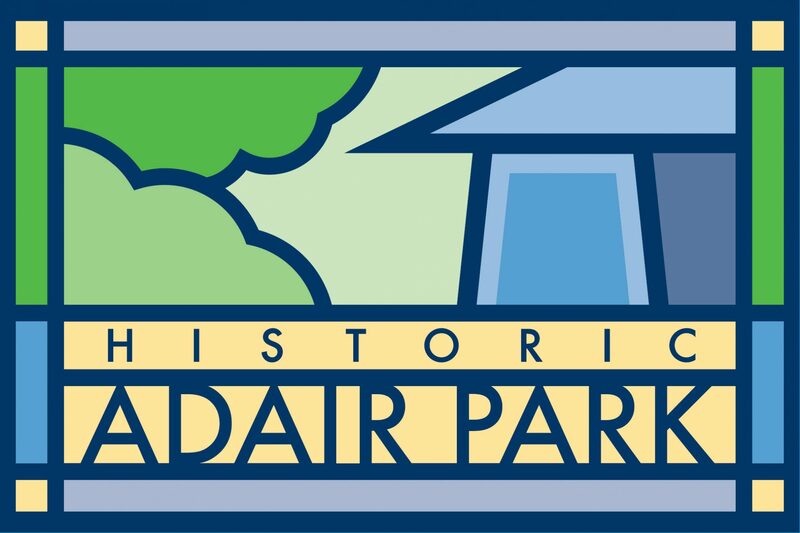 This is a social affair to meet new neighbors or neighbors you have not met as well as chat about issues surrounding Adair Park. All neighbors are welcome, and please if you know any new neighbors, invite them! BYOB, contact Jay Melton at jaymeltdown@yahoo.com for more details. Once you have voted, come to the Adair Park Today meeting at the Stewart Avenue Methodist Church! We get there around 6:30pm to chat with neighbors, and the meeting is from 7pm-8pm. Bring a neighbor! This month we will be nominating neighbors for the 2011 Executive Council roles, to be voted on at the December meeting. We will also hear from representatives from the Atlanta Police Department, the Community Prosecutor, City Council and other organizations. We will see you there!